You can be part of this unique experience! In the spirit of ideas worth spreading, TEDx is a program of local, self-organized events that bring people together to share a TED-like experience. 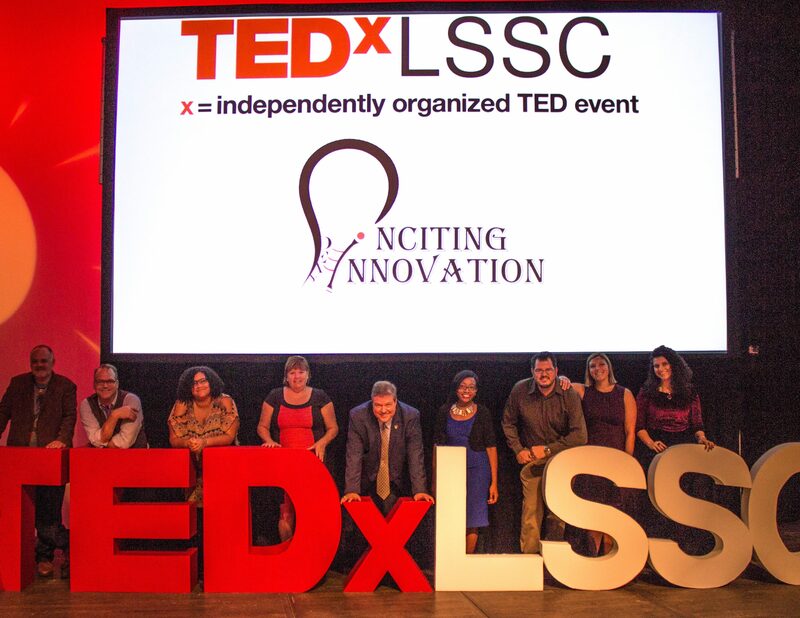 These local, self-organized events are branded TEDx, where x = independently organized TED event. 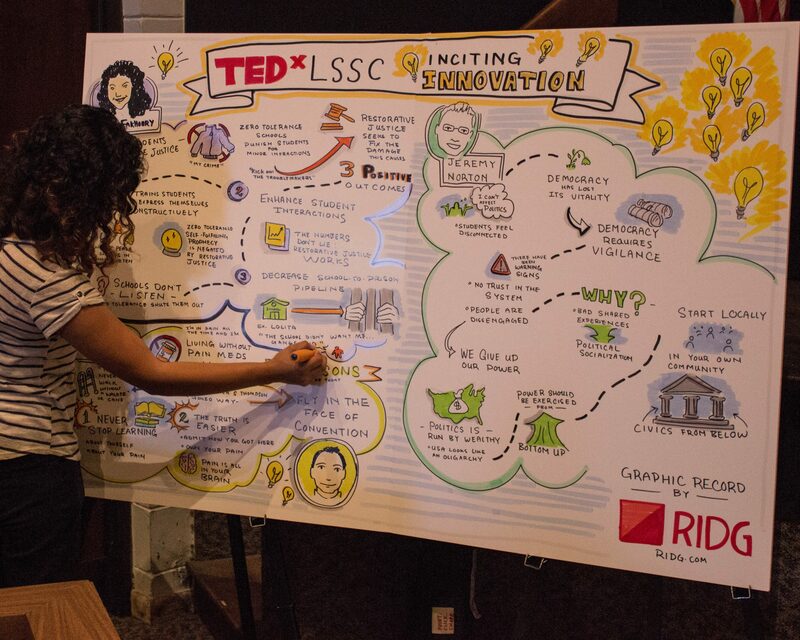 We can’t wait for you to experience the insights and transformative ideas that our 2019 Speakers have to share at TEDxLSSC!